Who has the hardest shot in Hockey Sweden? At the initiative of Beijer Byggmaterial all SHL players got the chance to measure the speed of thier shot and during the season a top list was presented. Beijerskottet became a prestigious competition among the players and started a conversation across Hockey Sweden. 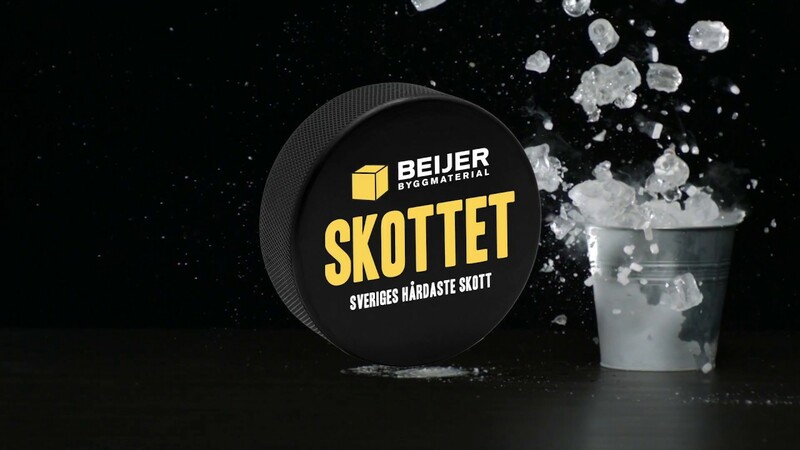 In order to build a deeper relationship with the customers, Beijer gave them the chance to measure their own shot during the winter and sprint at Beijer’s hockey shows, event and at stores. The customers got the opportunity to compare themselves with the pros on their favourite teams and try out both Beijers and supplier’s new products in different arenas around the country. At the end of the season the SHL-player and the customer with the hardest shot were given a prize. 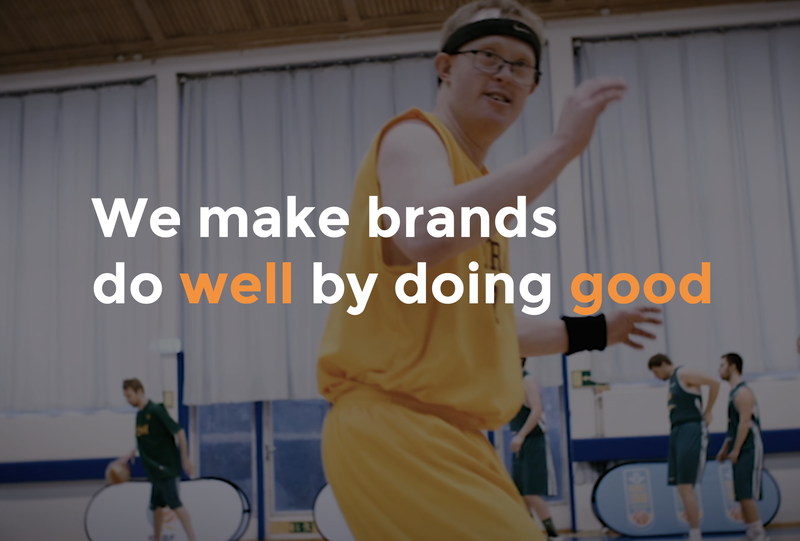 Håkanson United developed the idea, concept and took responsibility for activation, event, PR and digital.